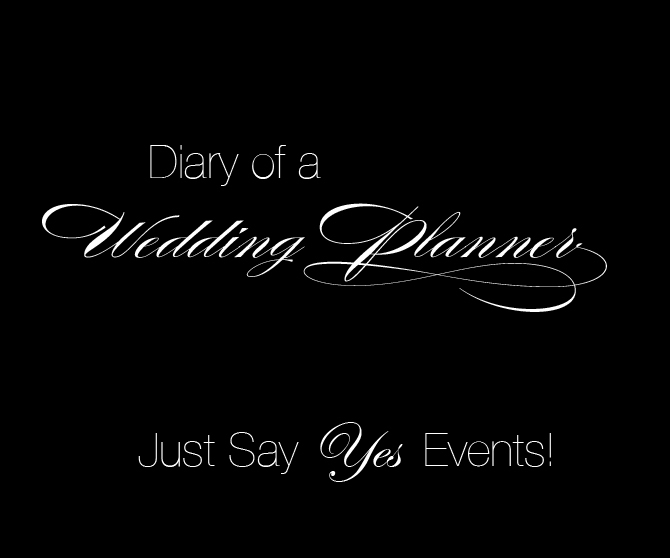 Just Say Yes Events: Pure Indulgence for your senses. I am always searching for new things to recommend to my brides for their wedding day. On a trip to Bloomingdales I found a perfume that is absolutely intoxicating. Its is strong enough to endure your wedding day without reapplying yet soft. I must be honest I have over 25 bottles of perfume everything from citrus scents to powdery and this one has taken the #1 spot! 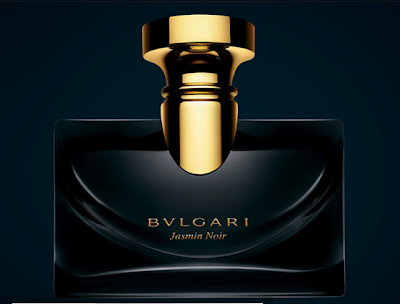 It is quite pricey at just 1.7 ounces for 98.00 and 3.4 ounces for 150.00. They also have a body lotion & bath gel to complete the collection. I highly recommend starting with the body lotion and adding just a spray of the perfume, it will last much longer!